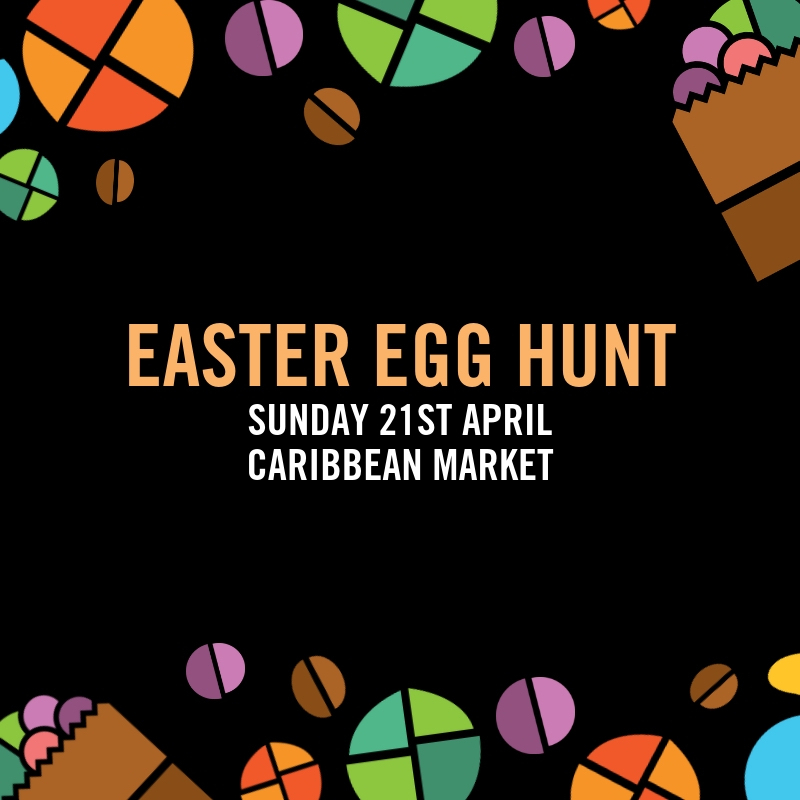 Join us at Caribbean Market this Easter for our Annual Easter Egg Hunt. We’ve got a line-up of activities booked in to make the day a memorable one for the whole family, including a meet and greet with the Easter bunny, fun at the animal farm and free face painting. Finish off school holidays with adventure, fun and mischief that won’t cost you hours of travel, by stopping by Caribbean Market’s free annual family egg hunt located in the south eastern suburbs. With the Egg Hunt commencing from 9am onwards, spend the rest of the day out with a picnic beside Lake Caribbean, cooking up a sausage sizzle, kicking the footy and enjoying our peaceful surrounds. Rides will be operating from 11am and there’s always plenty to discover while browsing through our market place filled with local sellers, makers and creators and the aroma of fresh spices. You’ll be spoiled for choice all day. Make sure you keep us in the loop with adventures by tagging us on instagram @caribbean_market. For full timetable of egg hunts and terms and conditions please click here.